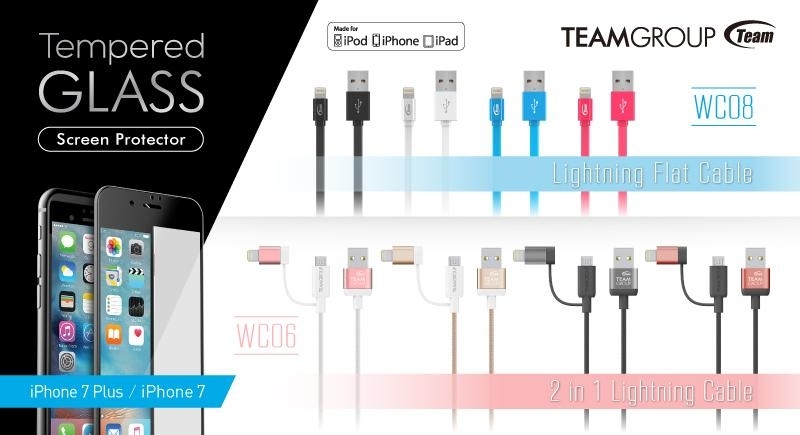 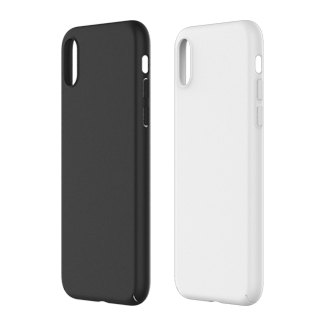 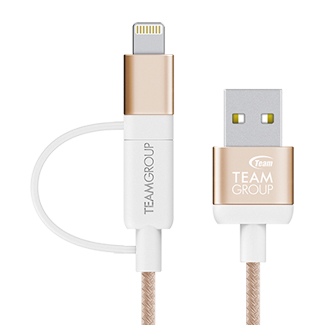 Apple fans and the trend it brings every year, a series of iPhone 7 peripherals are launched today, including dual color 2 in 1 Lightning Cable-WC06, charging and transfer flat cable-WC08 and the tempered screen protector which offers smartphone’s screen a total protection. 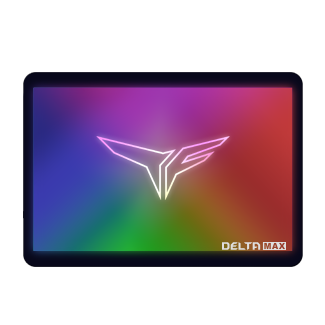 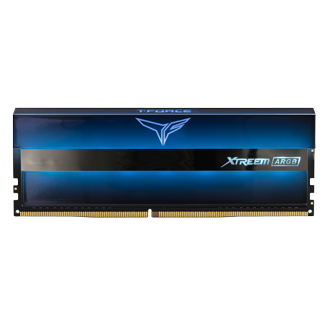 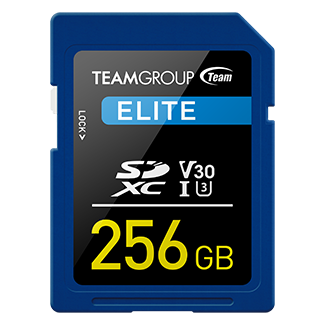 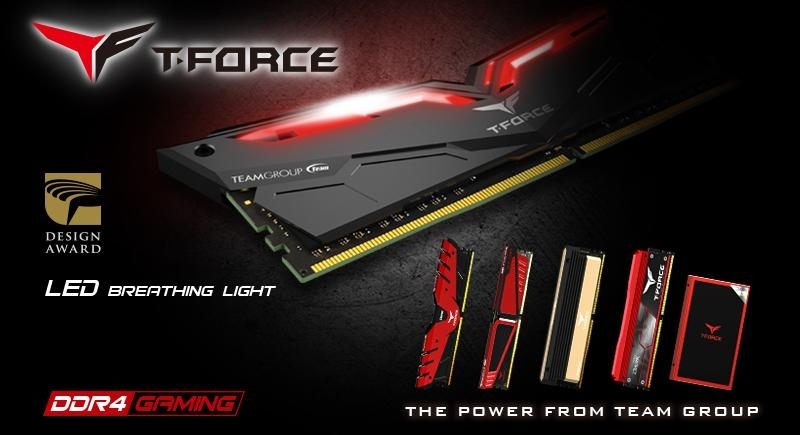 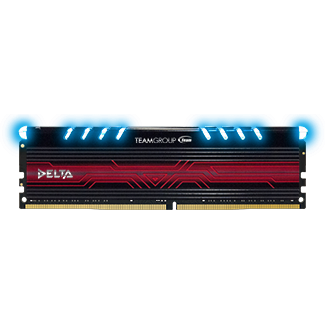 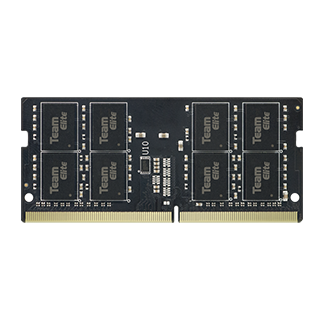 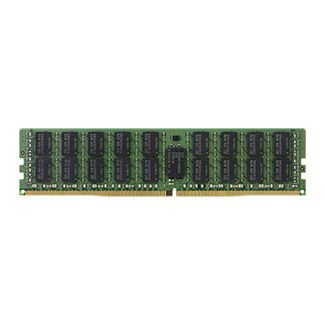 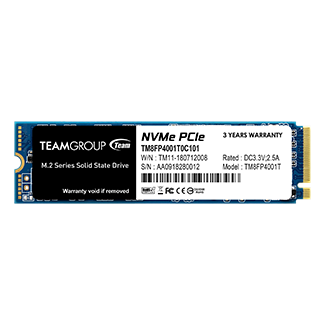 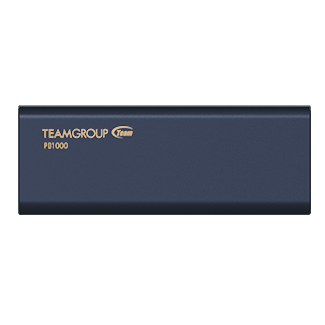 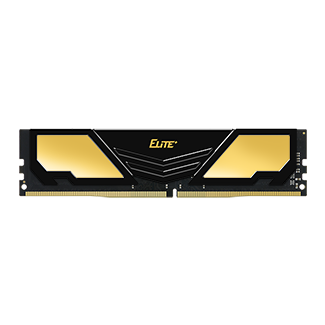 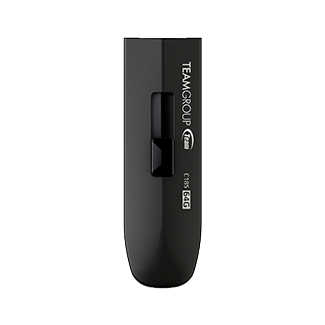 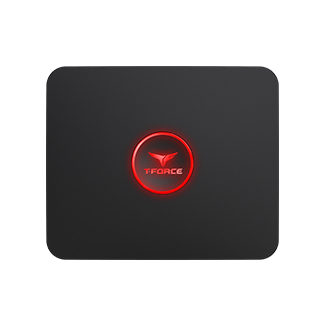 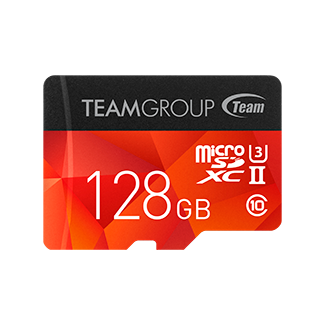 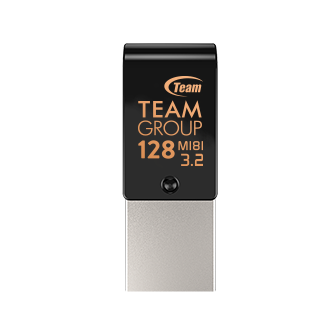 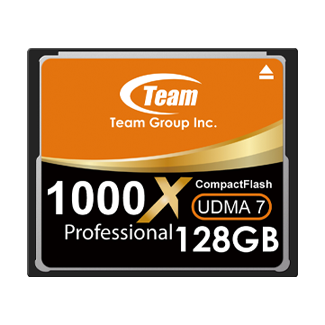 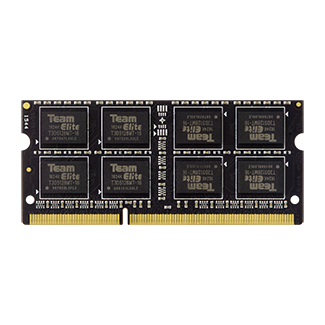 TEAMGROUP has been continuously dedicated to satisfying the needs of our consumers in every aspect, and now it will integrate its gaming memory modules into T-FORCE product line which is specifically designed for people who pursuit extreme high speed and excellent performance. 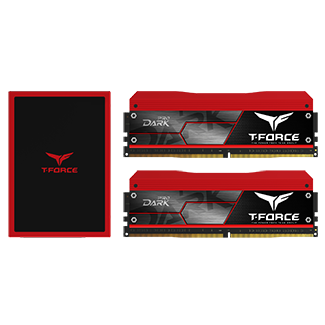 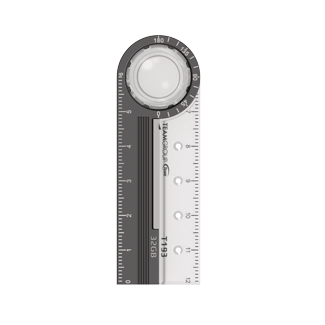 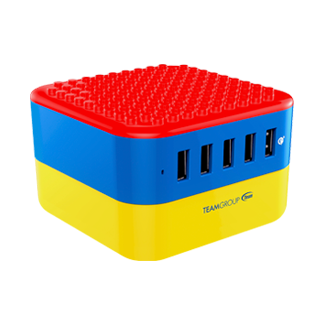 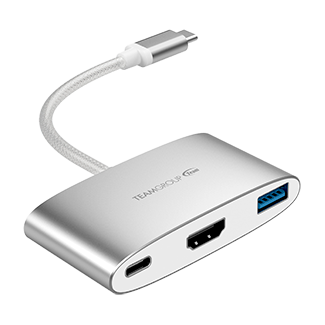 It is also the best and only choice for professional gamers as well as overclockers.